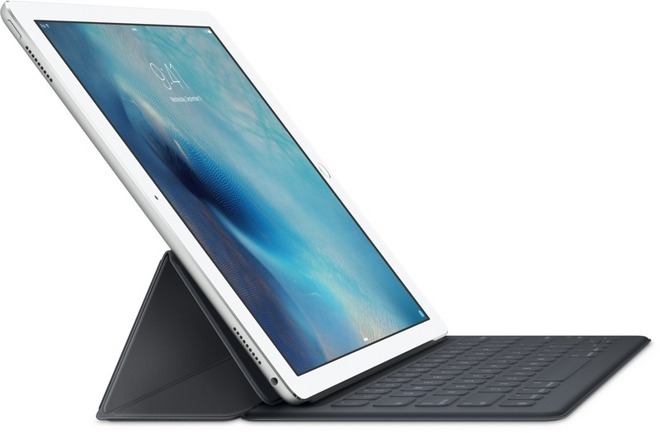 On this week's all-new AppleInsider podcast, Neil reviews the iPad Pro and talks about the Logitech Create keyboard. Mikey talks about SixtyEight Research and its connections to an 'Apple Car.' Rumors say no AMOLED before 2019 for iPhones, and the Steve Jobs movie gets booted out of theaters. Follow our hosts on Twitter: @vmarks, @mikeycampbell81, and @thisisneil. We'd appreciate your feedback and comments, as well as any questions that we can answer on future episodes. Send your responses to the AppleInsider podcast at [email protected] and follow or tweet at us @appleinsider. Finally, anyone interested in sponsoring the show can reach out to us at [email protected]. Special thanks go to Borja Rojano for his assistance this episode. I'm curious if you all have gone back over the last 8 plus years of Apple patents to see which ones they have implemented within the various mobile devices over the years or even which ones they have utilized in the latest iterations of mobile devices.